Zhaklina Stefanovska was born in 1974 in Kumanovo. She completed her elementary and high school education in Kumanovo. She graduated from the Faculty of Philosophy in Skopje at the Institute of Social work and social policy. She received her MA at the same faculty in 2012. She works at Venco Digital, a photo studio run by her family. This was her motivation to complete the art photography course in 2014, mentored by Vladimir Jovanovski. Her main inspirations are the people in rural and urban areas and portraits. 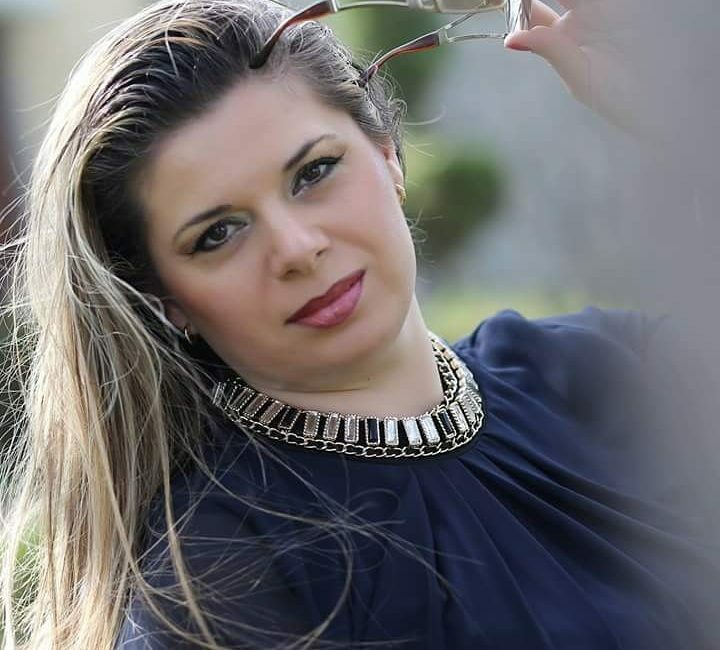 She was one of the founders of Photo Club ‘Kumanovo’ in 2014. The same year, her photos were exhibited for the first time at the club exhibition ‘Women and Photography’. She took part in several club exhibitions and a number of state and international photo salons where she received awards and certificates. 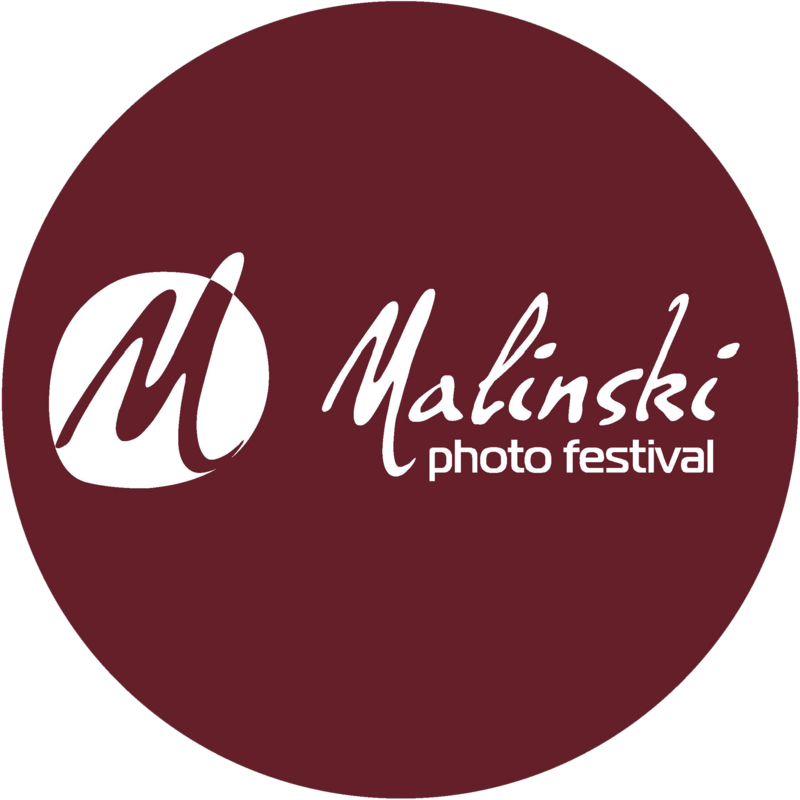 She is a promoter and a member of the organizational team at Malinski Photo Festival and ‘Women and Photography’.